It’s been eight months since we added our last new beat writer, Tristan Lowery, to our roster of exceptional talent here at 10,000 Birds. I’ll blame the delay on all of us trying out too many of his suggestions. Maybe it wasn’t a good idea to add a “Birds and Booze” beat to the blog. But we’ve recovered from our drunken stupor, well, most of us have. (Jochen is still convinced Black Woodpeckers exist and Yellow-crowned Night-Herons don’t.) But I’m not here to get into the foibles of the current Beat Writers here, I’m introducing our wonderful new Beat Writer, Angela Minor. Angela has lived, traveled, and birded across the southern US to the Rocky Mountains, in Alaska and the Caribbean, and seven countries in Europe. Freelance travel writer is her third career iteration, following teacher and small business owner. 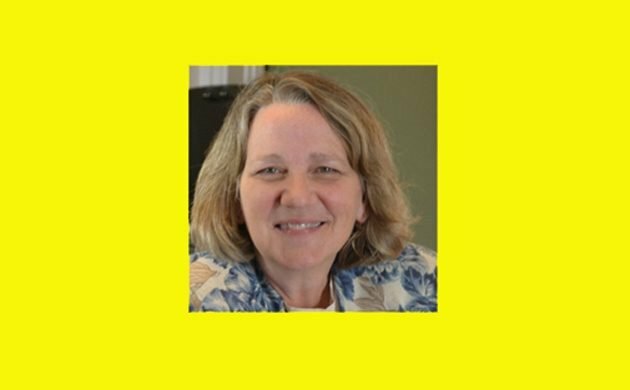 She currently writes for several travel publications including Blue Ridge Country, Smoky Mountain Living, and cruise sites; serves as a Field Editor with Birds & Blooms; and authors the state park birding series for Bird Watcher’s Digest. Sigh………….now there won’t be any group without politics………a shame……….. Refusing to discuss conservation politics is a certain path to a conservation crisis. Hey Angela, Sorry I am late with this, but I have really been on the move. Welcome to 10000 Birds. I look forward to your postings!